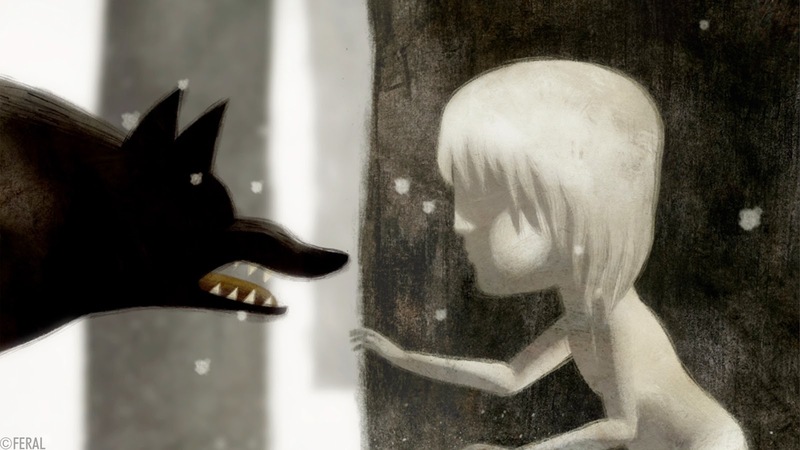 On "The Oscar Nominated Animated Shorts"
Of all the various categories at the Academy Awards, the short film categories tend to be regarded as the most obscure by mainstream moviegoers. Which isn't surprising given that shorts don't often play in movie theaters outside of film festivals, so audiences just don't have access to them they way they do the other Oscar nominees like "Gravity," "12 Years a Slave," and "American Hustle." It's a shame, because audiences miss out on some fantastic films. Short films used to be a staple of the movie going experience decades ago, but have faded away into obscurity, even as they still tend to be stepping stones for directors to gain enough attention to move into feature films. Fortunately, Shorts International has started an annual tradition of releasing the Oscar nominated short films in theaters just before the ceremony, giving the mainstream public in select cities a chance to catch up with all the nominees.